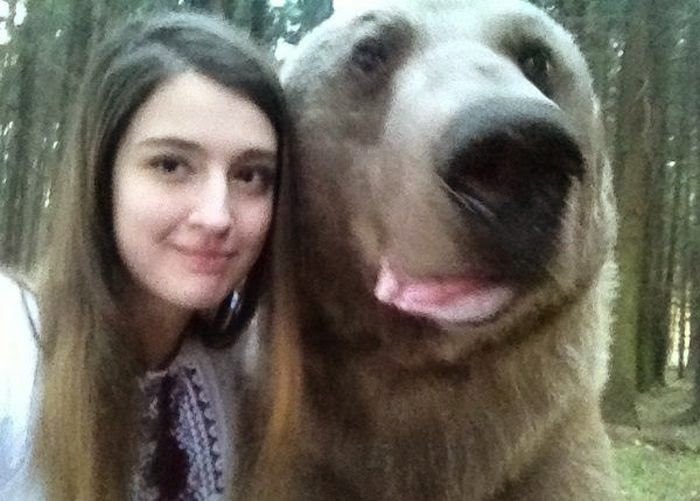 Russian girl makes a selfie together with her friend Boris. 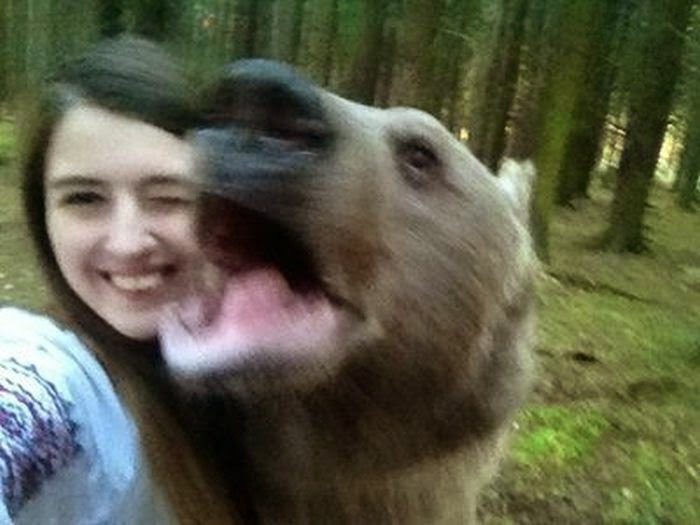 I came across your blog and like it. It's simple and has good quality post. 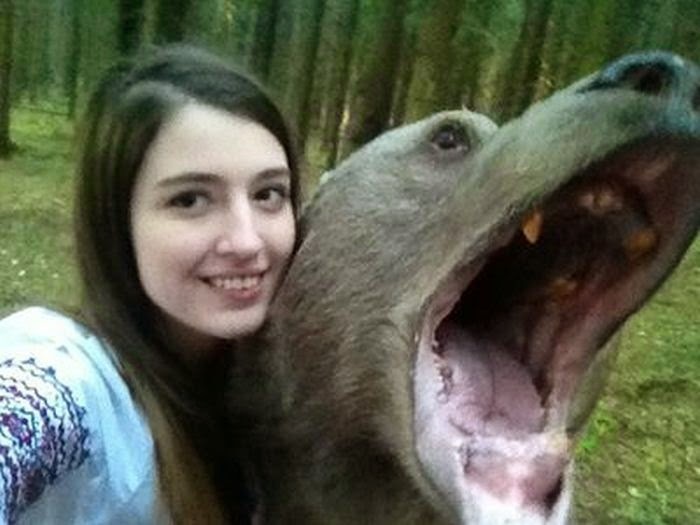 Great picture with your pet!